← Read to Betty Boop! Looking for a preschool group that is fun, active, and enriching? 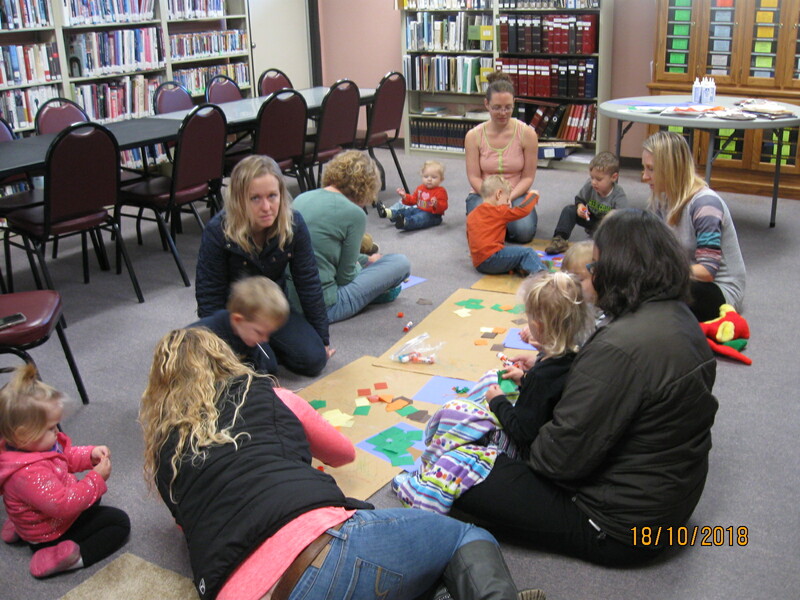 Story Time and Wee Play on Thursdays at 10am. See our schedule below. 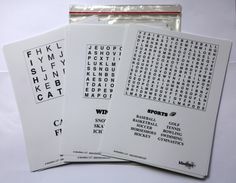 Wee Play will provide you with make and take ideas for games and busy bags. We will work on fine and gross motor skills with fun activties! 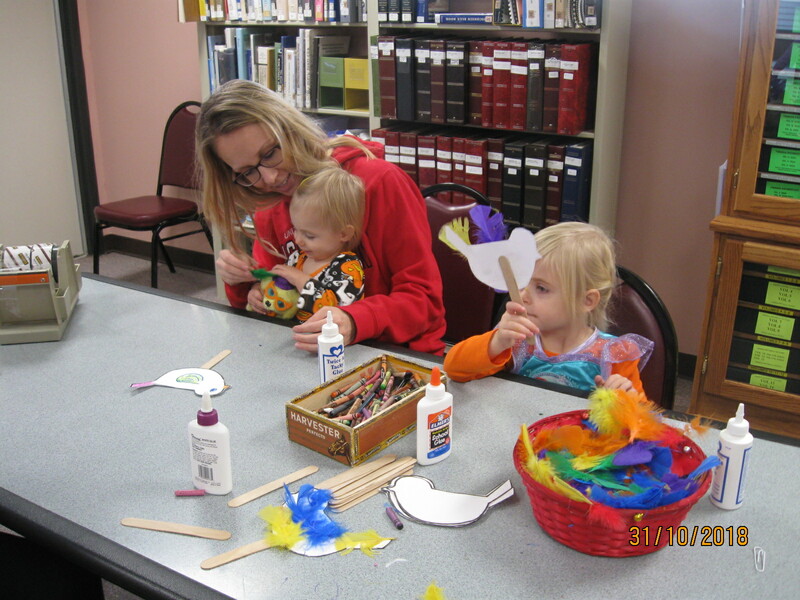 Story Time offers a variety of stories, crafts, snacks and fun with friends! May 23 Storytime To the Beach!